It is handy to have a program be able to tell you its own version number. But it's a pain to maintain version strings manually. So why not let Go do it for you? It turns out to be pretty easy to do. When reading the code for Drone.io I ran across this cool trick for setting string values at compile time. Ideally, version info should be set at build time, when we know exactly what the version number should be. 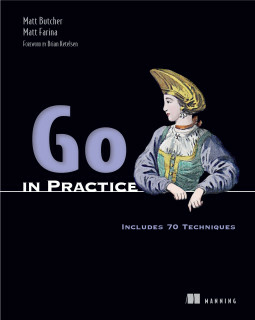 Go provides a way to do this in the form of the -X flag to the linker. This flag allows you to set a string variable to a specific value during the linking stage. But we don't usually invoke the linker directly when working with Go. So to pass the linker any options, we have to use the -ldflags flag on go build. $ git commit -am "One more change after the tags"
This is a great way to let tools do the maintenance work.